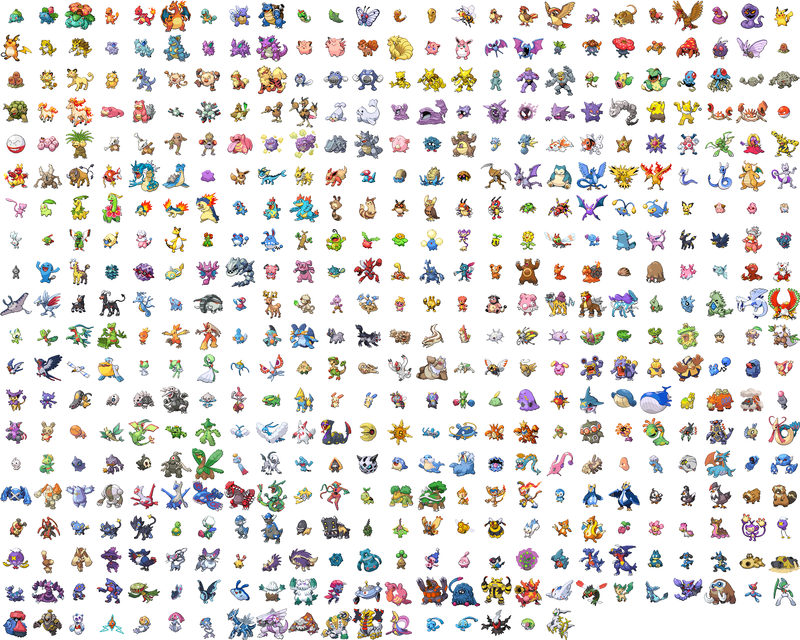 Out of all 493 pokemon, which ones did you like? Me, i very liked Charizard and Typholsion out of non-legendaries. Latios and probably Gible too. My favourite Pokémon is Celebi Gengar comes a close second though.